Hello, fellas! How’s your weekend? On the same boat: sharing a particular experience or circumstance with someone else. Jump on the bandwagon: to join or follow something once it is successful or popular. Paddle one’s own canoe: to be able to act independently. Backseat driver: someone who tells the others how to do things. Hit the road: to leave, especially on a road trip. Itchy feet: the need to leave or to travel. Sail through (something): to complete something quickly and with ease. A third/fifth wheel: An unwanted or unnecessary person. That wraps up our session, fellas! See you on another session. Compiled and written by @anhtiss at @EnglishTips4U on Saturday, March 24, 2018. Has anyone heard of the train network in London such as the Underground? 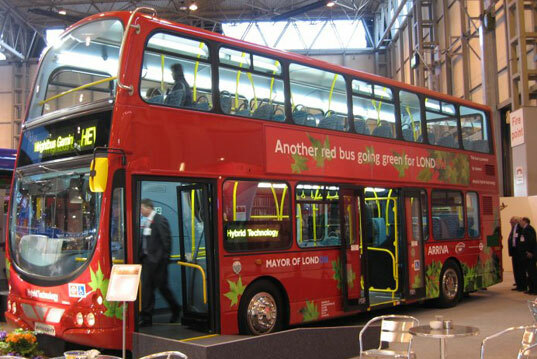 Or the red bus? 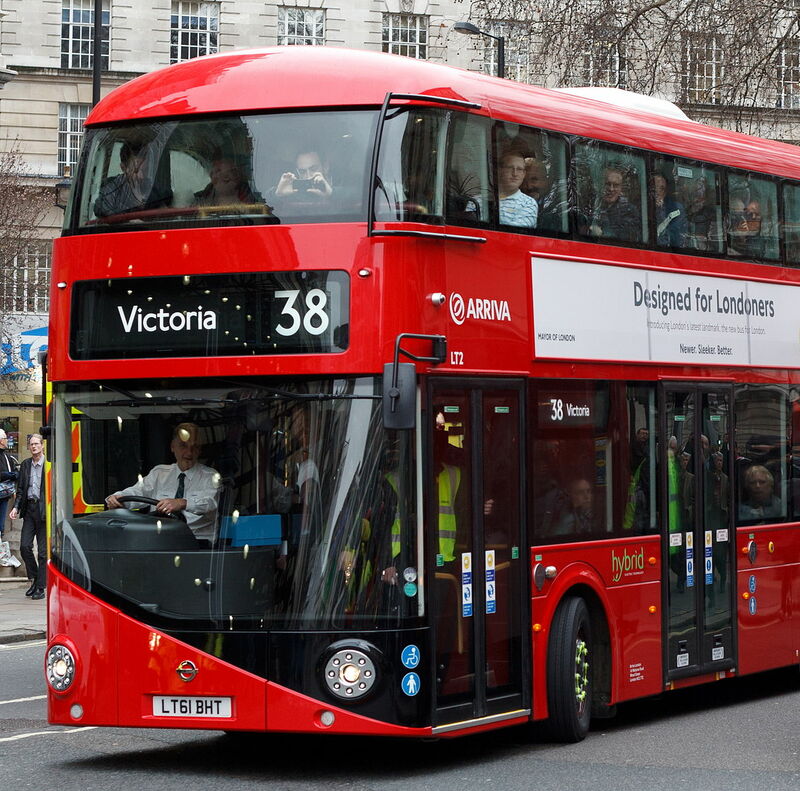 The routemaster? Well all of the transports in London is called Transport for London or abbreviated to TfL. So in this map, you can see the different lines’ colours being used to show which train line passes where. In a station you would find one of these, can you guess what it is? 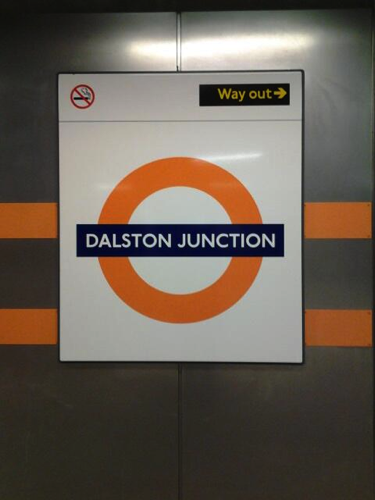 “@pitrooy: that should be station too :))” yes it is :) this would the symbol for an Overground Station..
You will always find one of these too, what do you think it is?